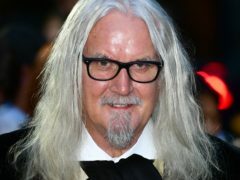 Sir Billy Connolly said he danced “a wee jig” in his heart leading the New York City Tartan Day Parade on Saturday. Sir Billy Connolly will lead the New York City Tartan Day Parade on Saturday. 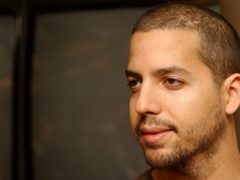 New York Police Department is investigating sexual assault allegations against magician David Blaine. The Government has bought a penthouse apartment in New York for 15.9 million US dollars (£12 million) for use by a British diplomat working to secure trade deals for the UK. A 24-year-old man has been arrested after the shooting death of the reputed boss of the Gambino crime family, New York City police said. A man said by federal prosecutors to have been a top leader of New York’s notorious Gambino crime family has been shot and killed on Staten Island. New York’s attorney general has opened a civil investigation into Donald Trump’s business dealings, taking action after his former lawyer told Congress he exaggerated his wealth to obtain loans. 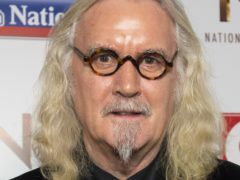 Sir Billy Connolly will lead the New York City Tartan Day Parade this year, it has been announced. 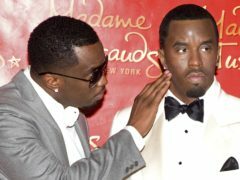 Someone attacked a statue of Sean “Diddy” Combs at Madame Tussauds wax museum in New York, shoving the rap impresario’s likeness so forcefully it lost its head, police have said. A white supremacist who killed a black man with a sword as part of an attack that authorities said was intended to incite a race war has been sentenced to life in prison without parole. 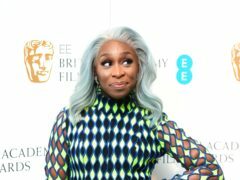 British actress and singer Cynthia Erivo has said cold and competitive UK Bafta actors can learn from their US counterparts. A vocal ensemble from Eden Court in Inverness have been invited to make a one-off performance at the world-famous Carnegie Hall. 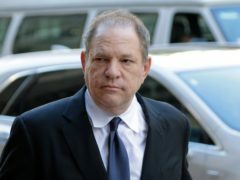 Harvey Weinstein and his criminal defence lawyer Benjamin Brafman have parted ways. 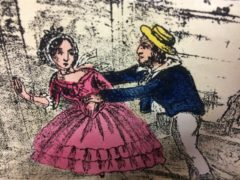 A novel said to be one of the “most banned books in history” is going under the hammer. It boasts some of the world’s most famous and instantly recognisable architecture. 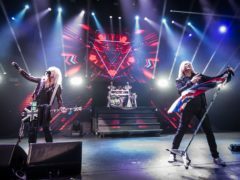 British bands have dominated the latest list of entrants to the US Rock and Roll Hall of Fame. 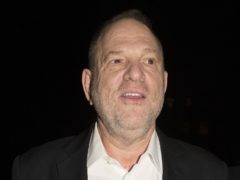 Harvey Weinstein is accused of sexually assaulting a 16-year-old Polish model in New York, according to amended legal documents. An author who witnessed the collapse of the Twin Towers from her workplace in New York visited Aberdeen last night to explain how the experience has shaped her life and her work. 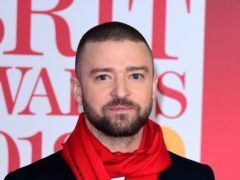 Justin Timberlake has cancelled his performance at Madison Square Garden after suffering “severely bruised” vocal cords. 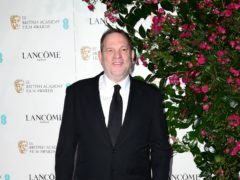 Prosecutors have dropped part of the criminal case against Hollywood producer Harvey Weinstein. 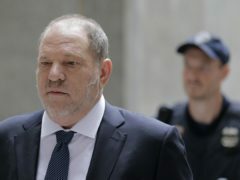 Harvey Weinstein is to appear before a New York judge as his lawyers try to get criminal charges against him thrown out. 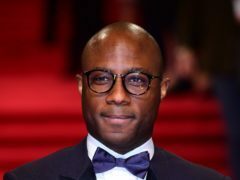 The trailer for the anticipated follow-up to Barry Jenkins’ Oscar-winning film Moonlight has been released.